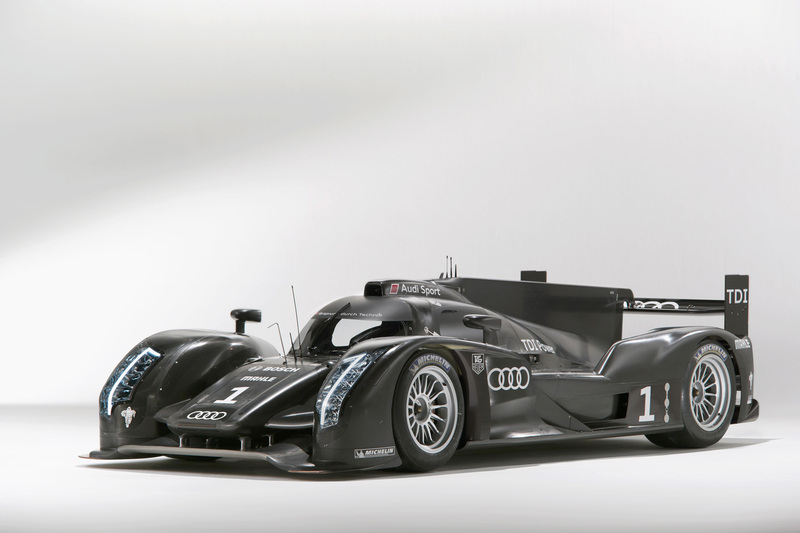 Audi R18 with a hybrid power was designed by the German automaker Audi AG as a replacement for Audi R15 TDI. Like its direct predecessor, R18 hybrid is equipped with a turbocharged diesel engine, but the reduced capacity – 3.7 liters in the configuration of V6. In addition, the R18 hybrid prototype the first time since 1999 implemented a closed cabin design. Every year Audi R18 TDI wins a victory in the competition at Le Mans. However, Audi, as well as auto companies such as Peugeot and Toyota, is trying to equip its hybrid cars to reach a new level of racing and try to win with the new power plant. Brand new prototype hybrid Audi R18 has already been seen during a secret test drive on the track at Sebring (USA). The new hybrid will fully meet all the requirements of the races of Le Mans. According to preliminary data, the hybrid model of the Audi R18 hybrid will participate in next year’s competitions FIA World Endurance Championship 2012. With the new hybrid engine, the exterior of the car dramatically changed. In particular, he will receive a new monolithic cabin, which will ensure maximum visibility of the rider route. Judging by the test-drive a new hybrid in Sebring, most likely, the company will soon officially unveil its new racing prototype Audi R18. The hybrid system uses a flywheel accumulator and accumulates energy during braking. The accumulated energy captured by the flywheel is released to the front wheels at speeds above 120 km/h after being captured in specified braking zones.